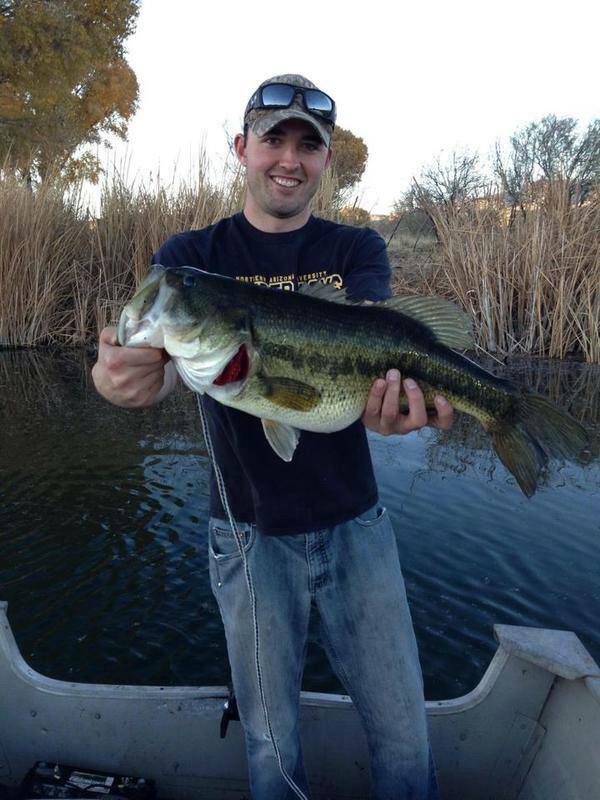 October 14 – Catches Of The Day! 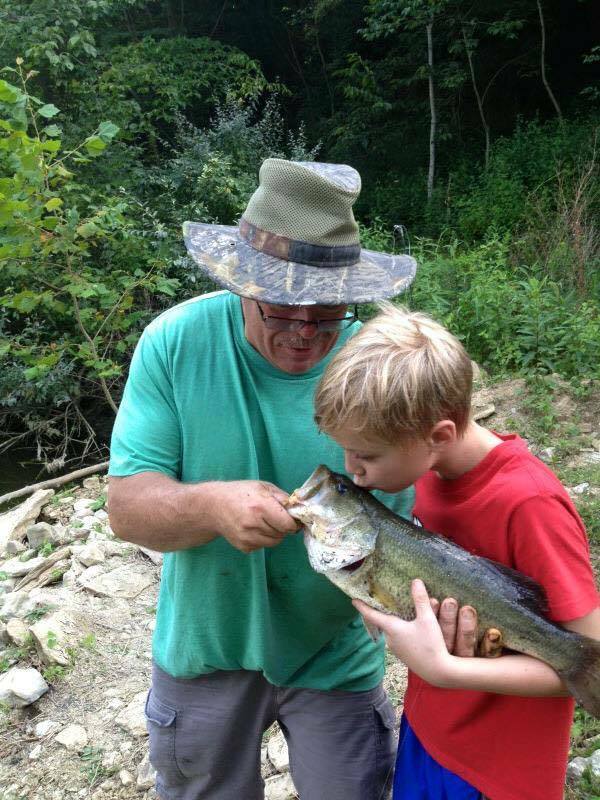 My little cousin and my dad on a day of fishing none of us will ever forget. 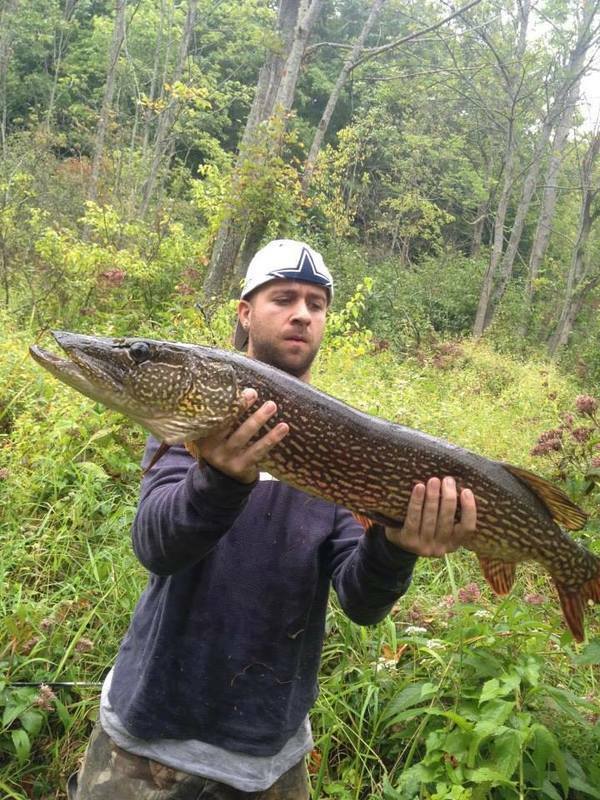 He caught this giant not ten feet from the shore line and all on a youth rod and reel. Catch a little fish, kiss him and make a wish.